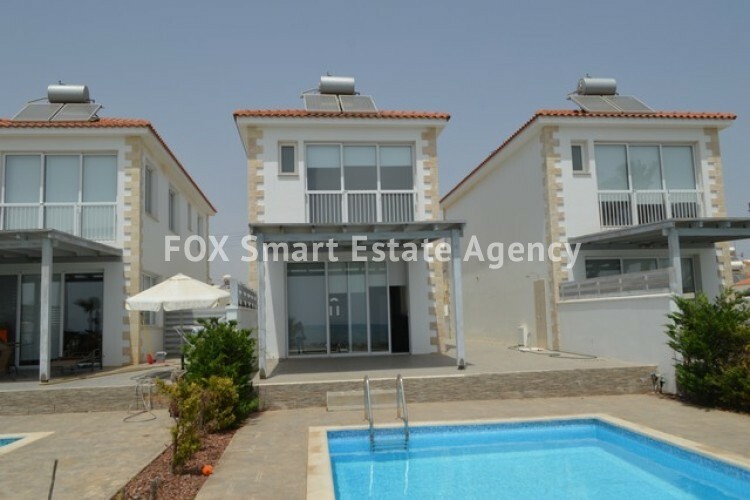 This three bed villa is very close to the sea and is waiting for a family to make it a home. 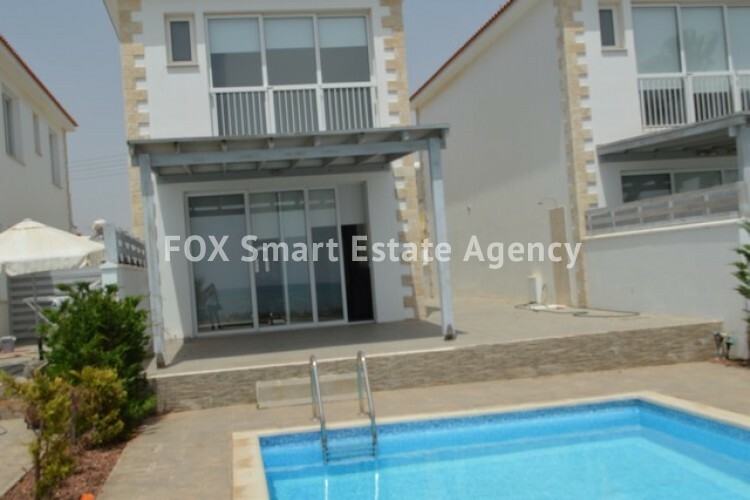 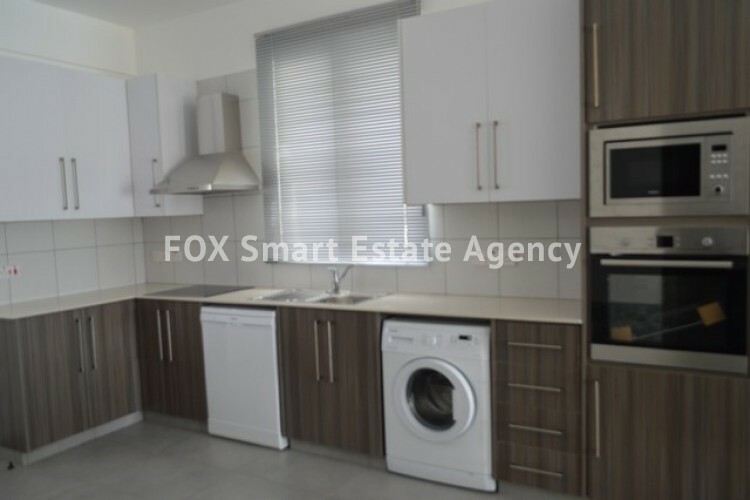 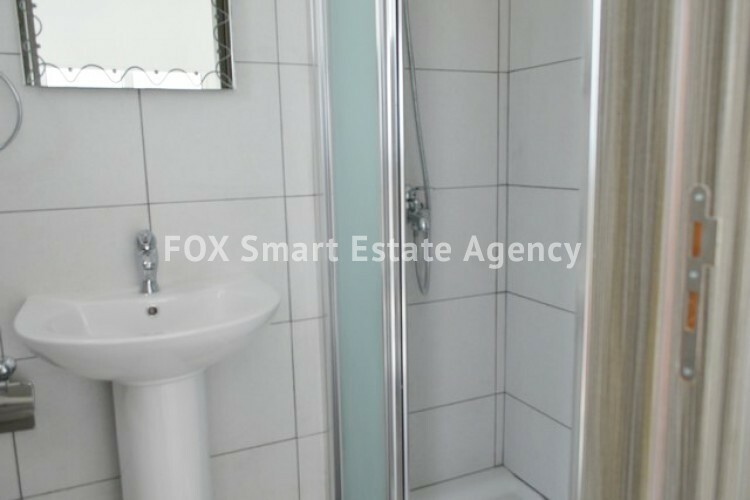 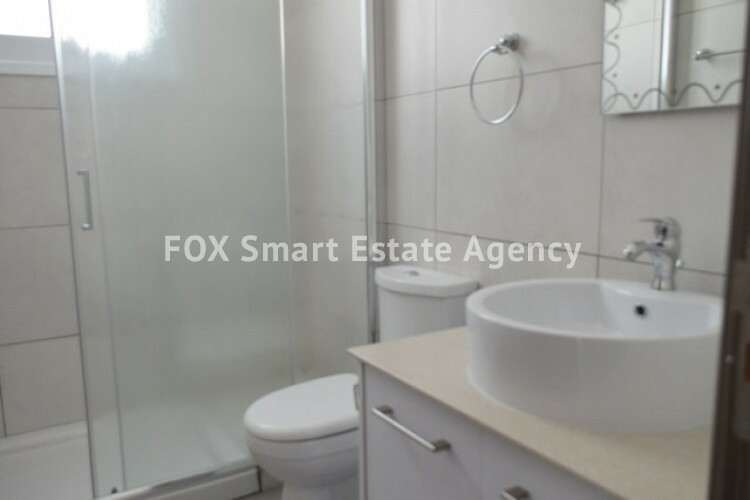 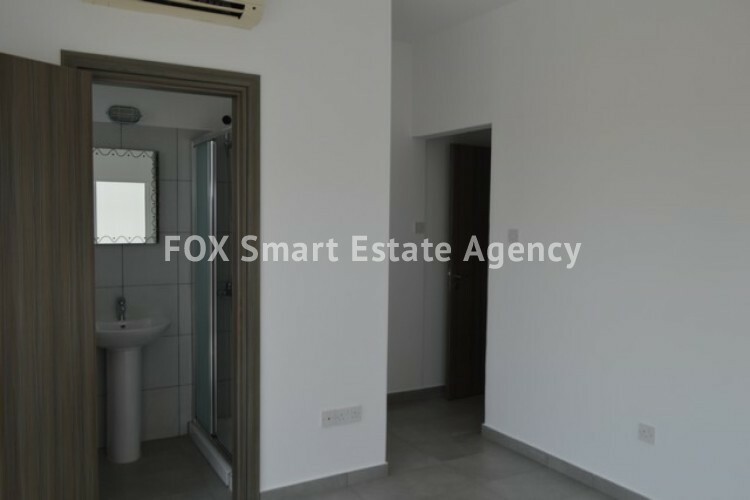 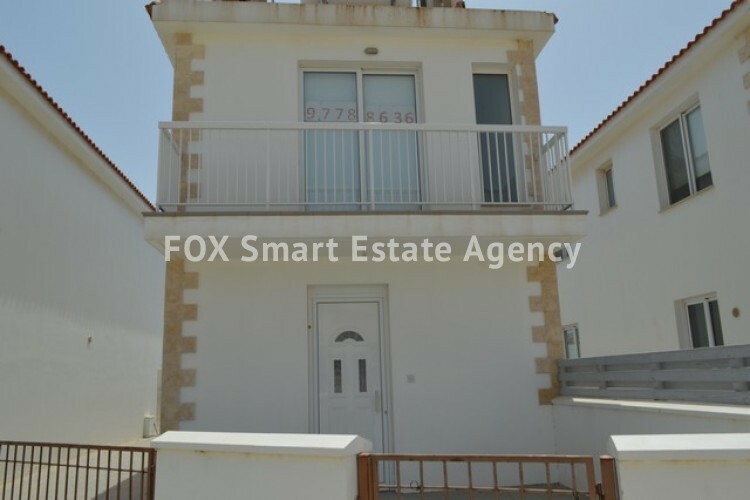 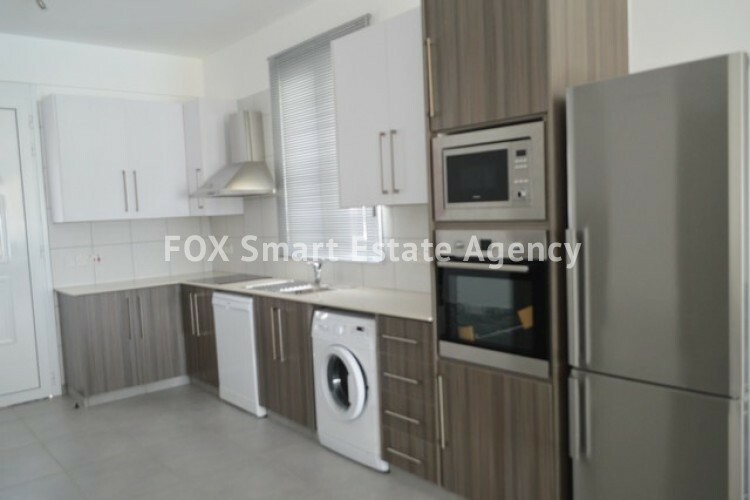 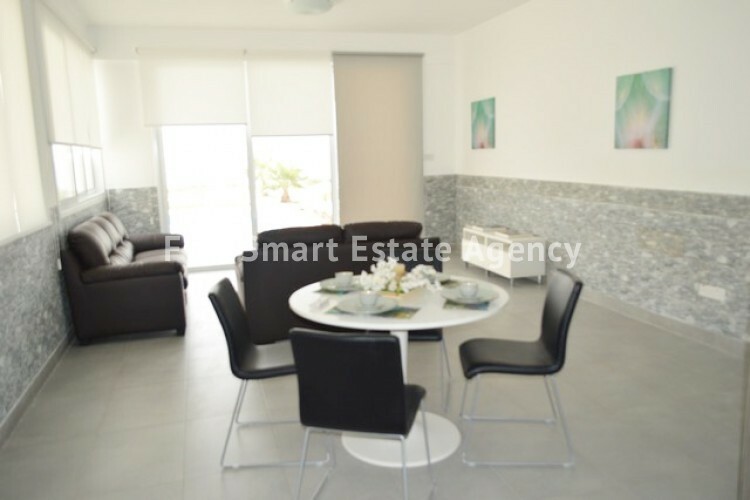 Part furnished, this property is in a quiet area, and yet close to the new marina and Ayia Napa. 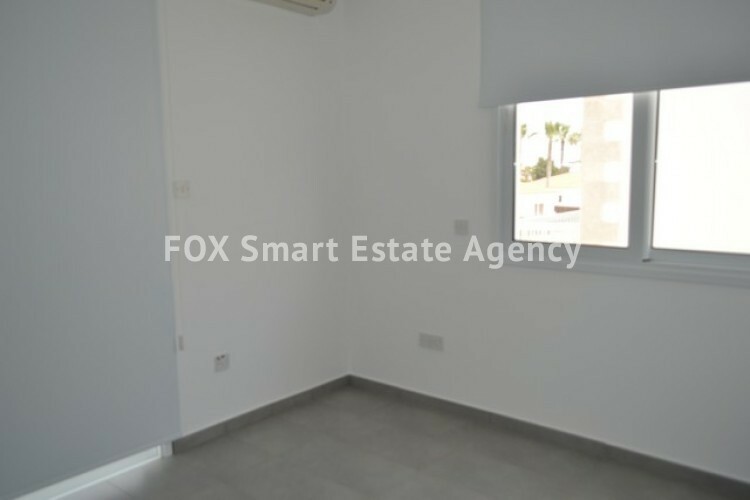 With easy access to the motorway, it is in an ideal location. 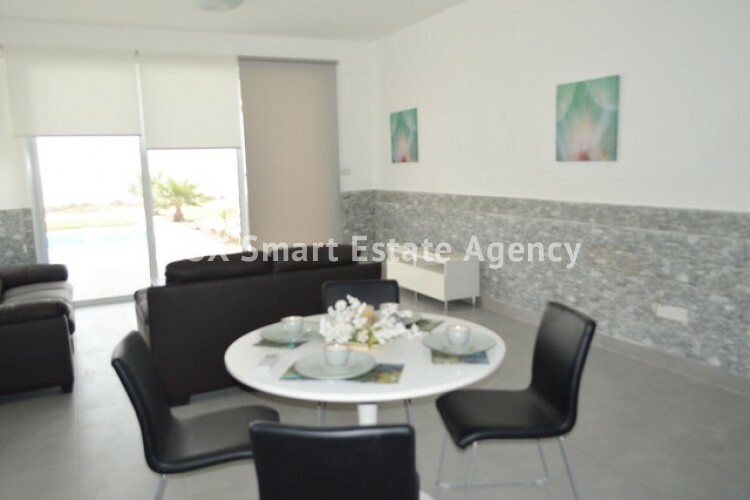 The garden, with private pool, sweeps down to the coast, and is ideal for walks along the beach.